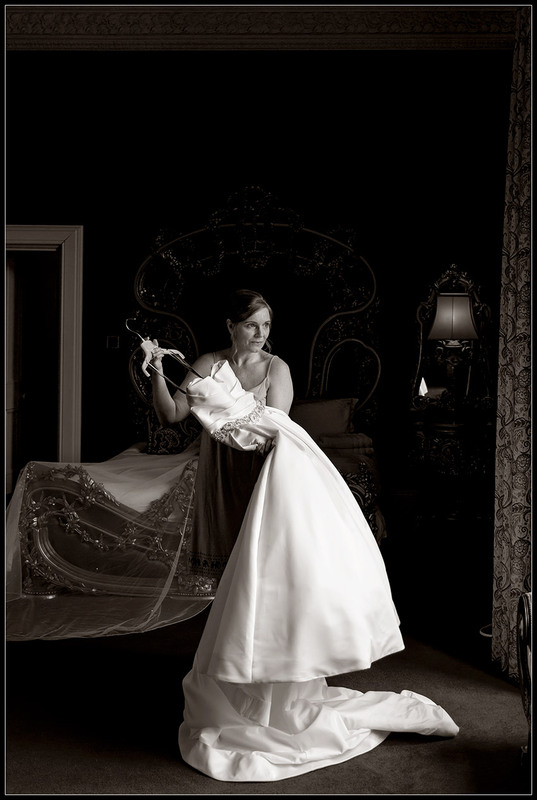 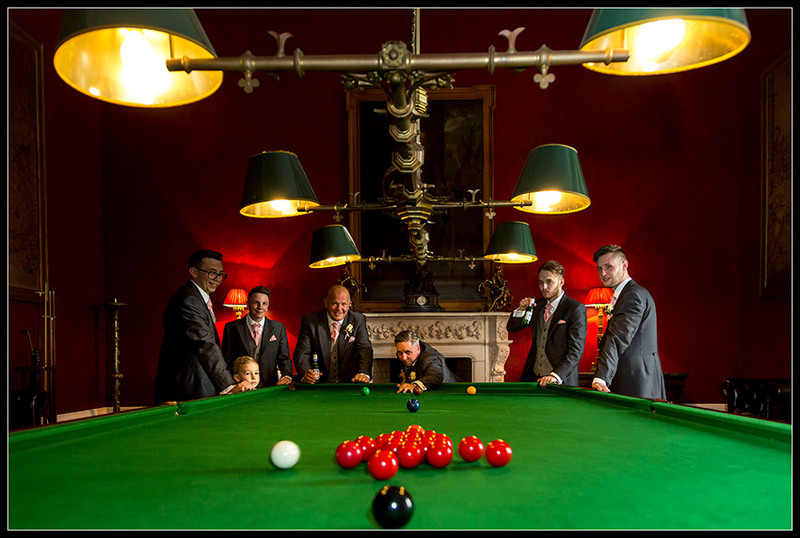 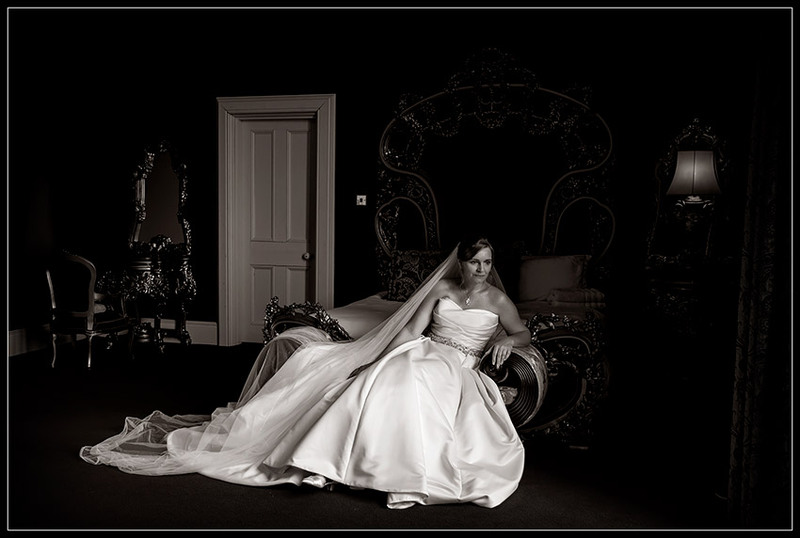 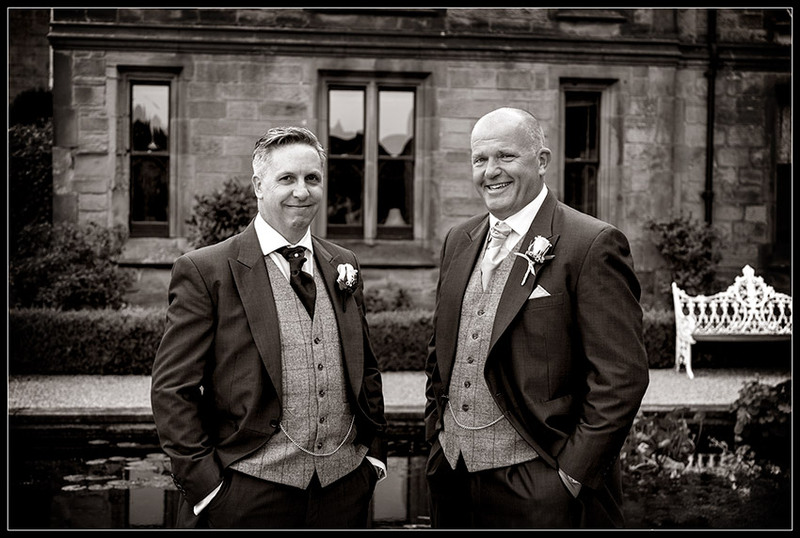 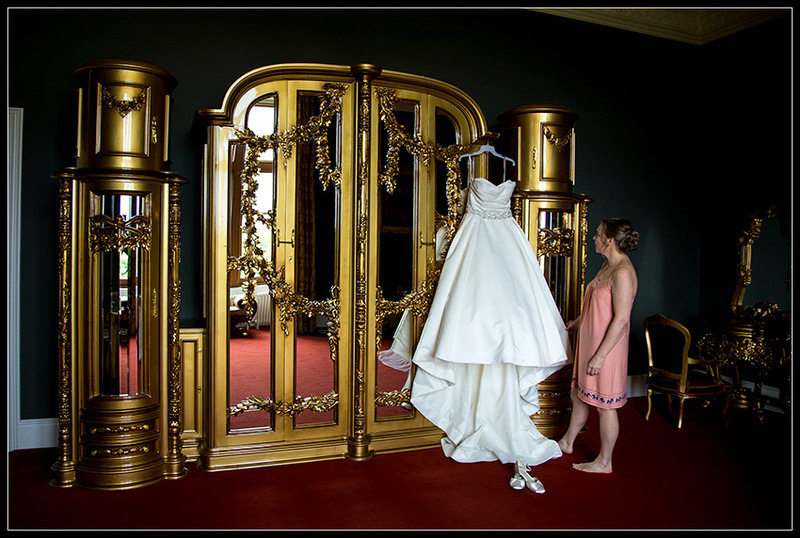 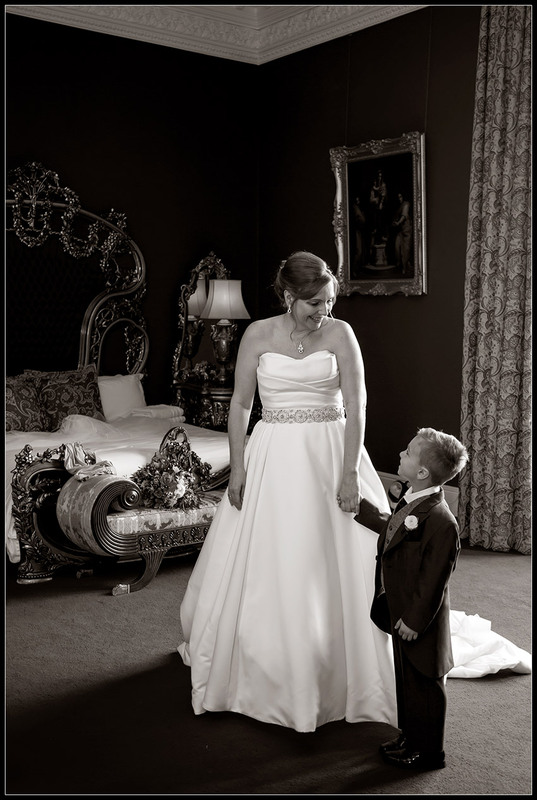 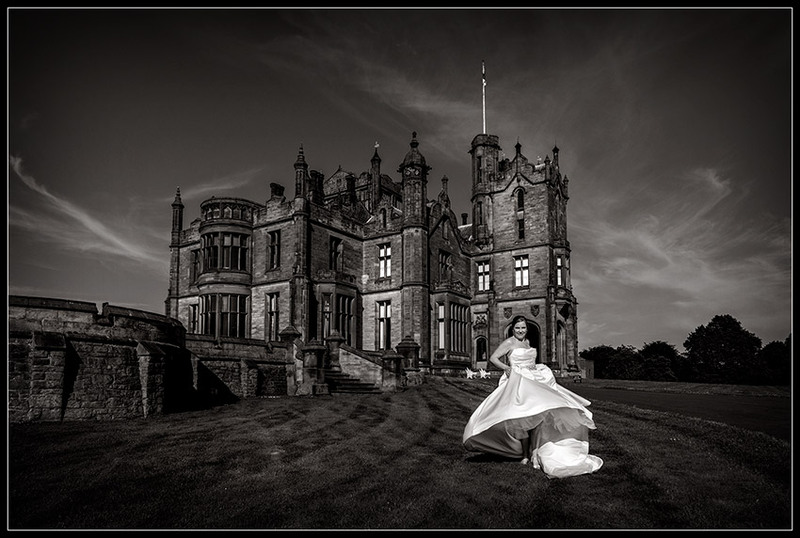 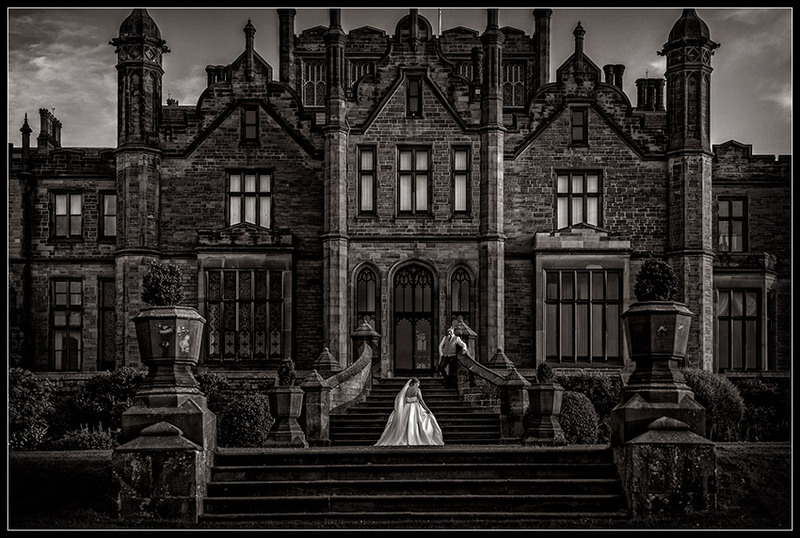 What a fabulous day we had with the very lovely Martine & Darren at Allerton Castle in North Yorkshire. 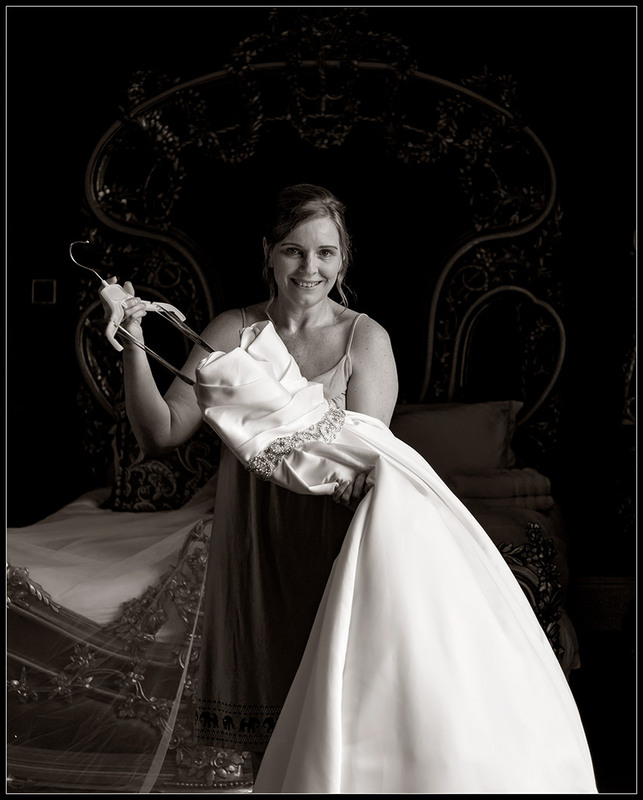 Martine arrived early morning with her lovely bridesmaid Jessica, best friend and daughter in law. 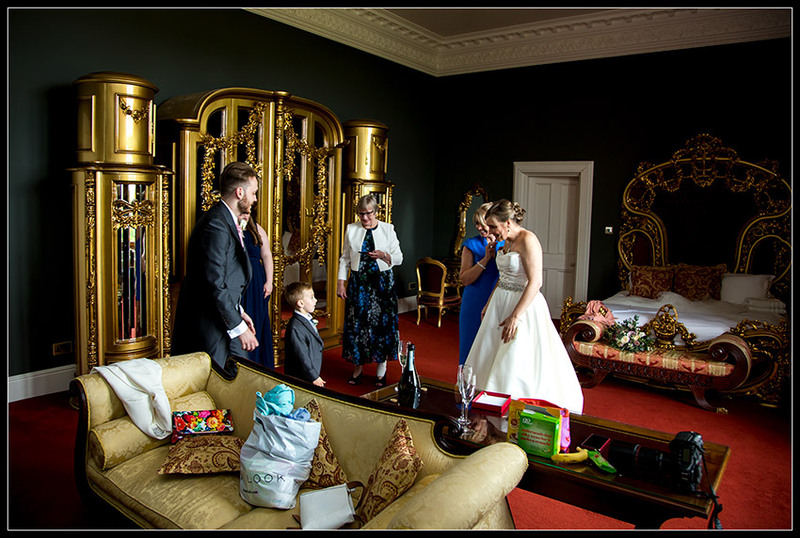 It was a calm morning and with everything organised we had lots of time for some lovely family shots before heading down that infamous staircase. 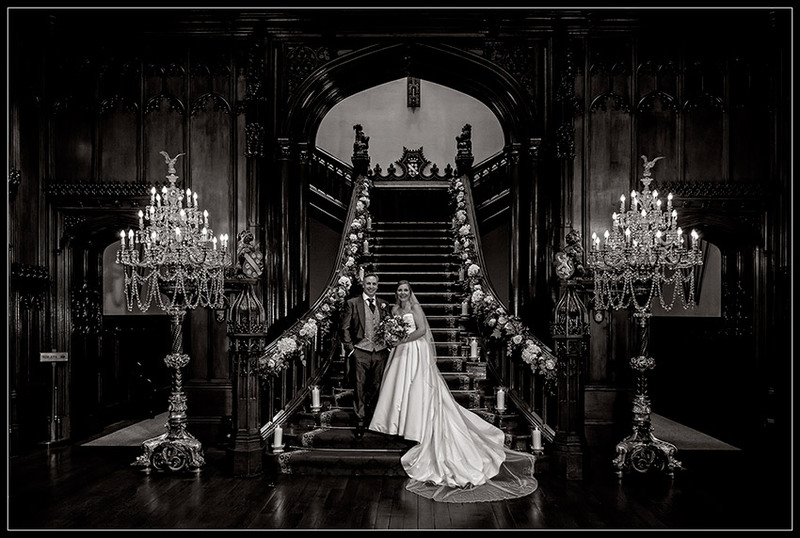 Martine in her full gown and cathedral veil, floating down the staircase to gasps of delight from all her family and friends and her groom to be. 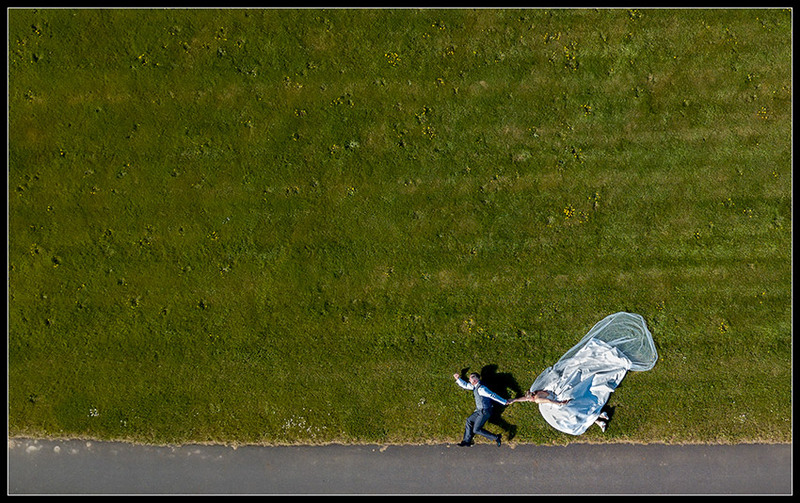 After the ceremony, Martine & Darren danced their way back down the aisle, and headed out for drinks on the lawn... but not before they were covered in confetti from their waiting guests. 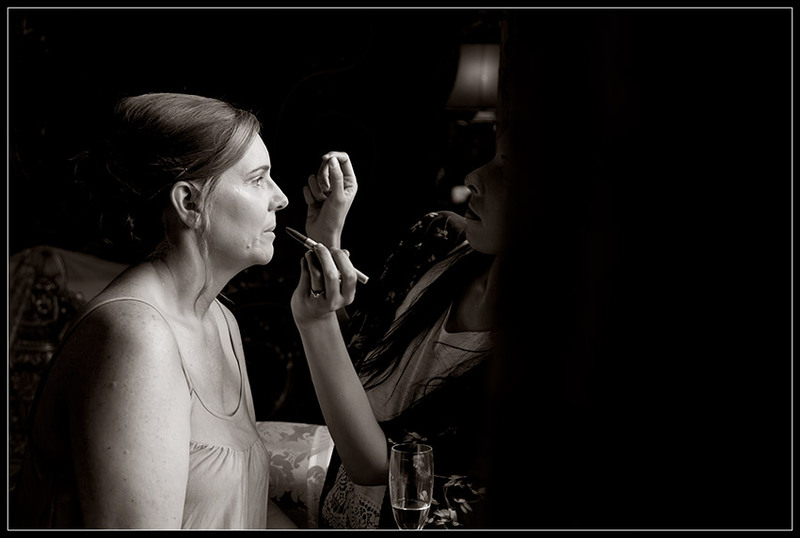 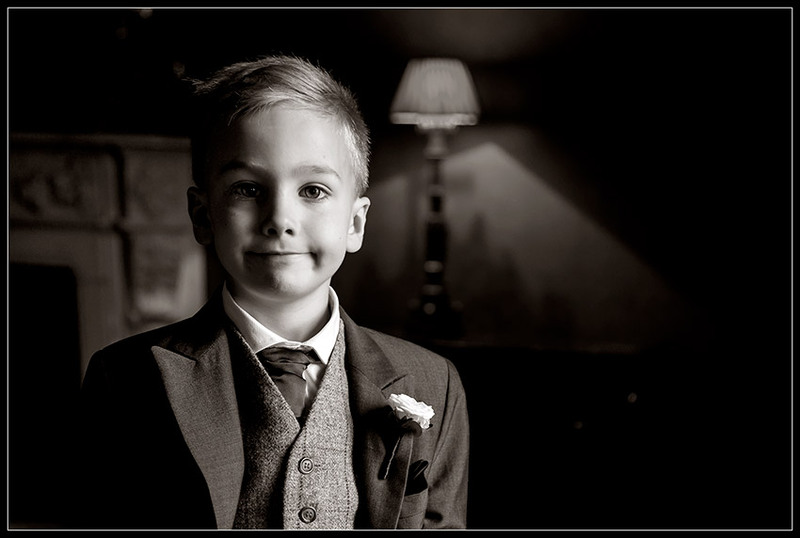 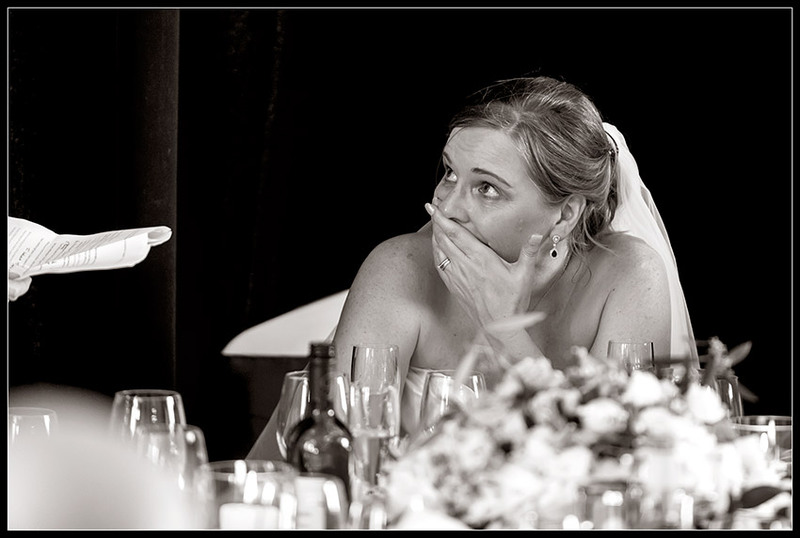 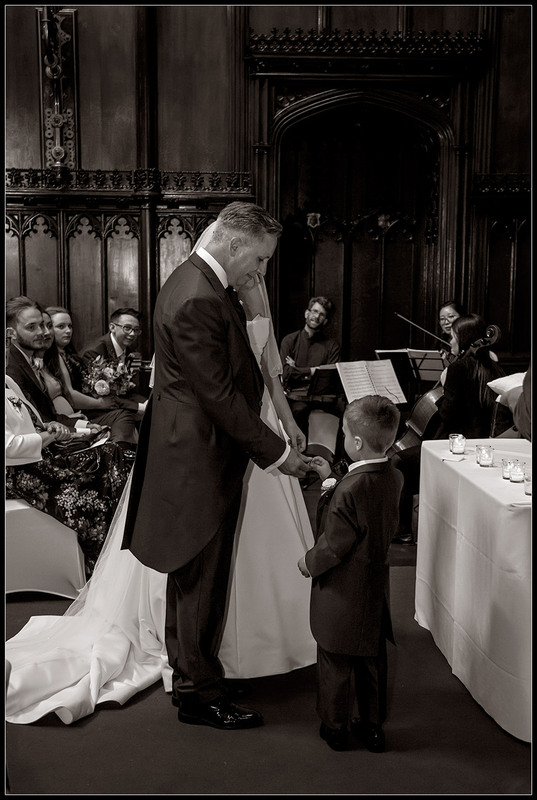 Family photos were taken during the champagne and canapés, followed by a stunning wedding breakfast. 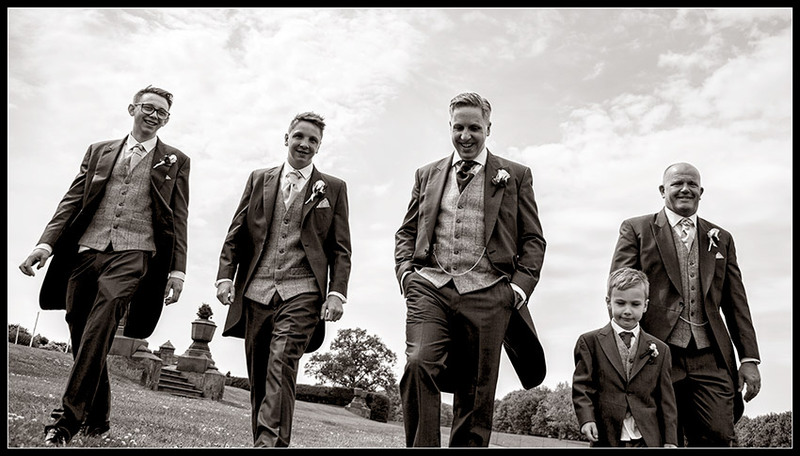 A great round of speeches from the boys rounded off the afternoon celebrations. 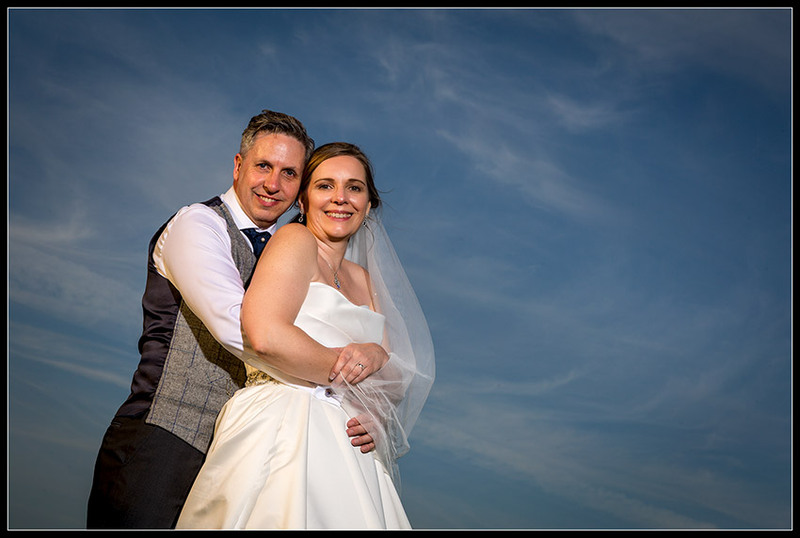 The evening weather was still lovely, so we took the opportunity to take the newlyweds away for some private personal photography time, and to have the opportunity to take in what a truly wonderful day they were having. 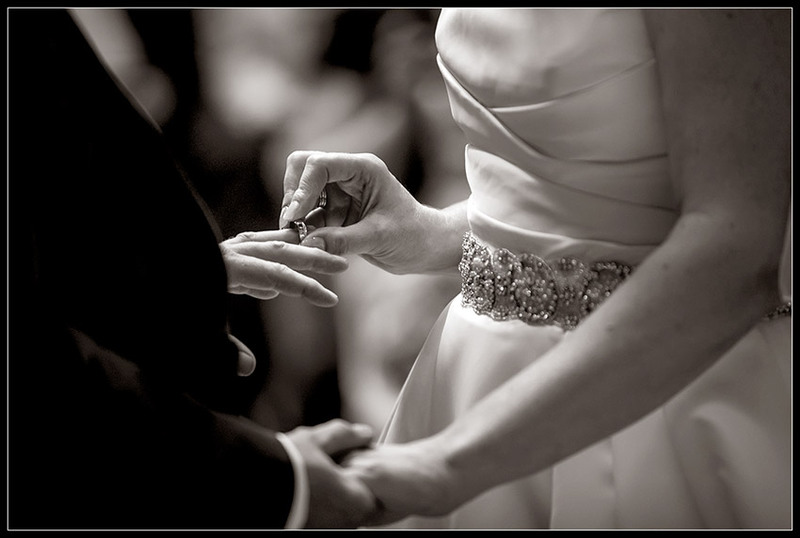 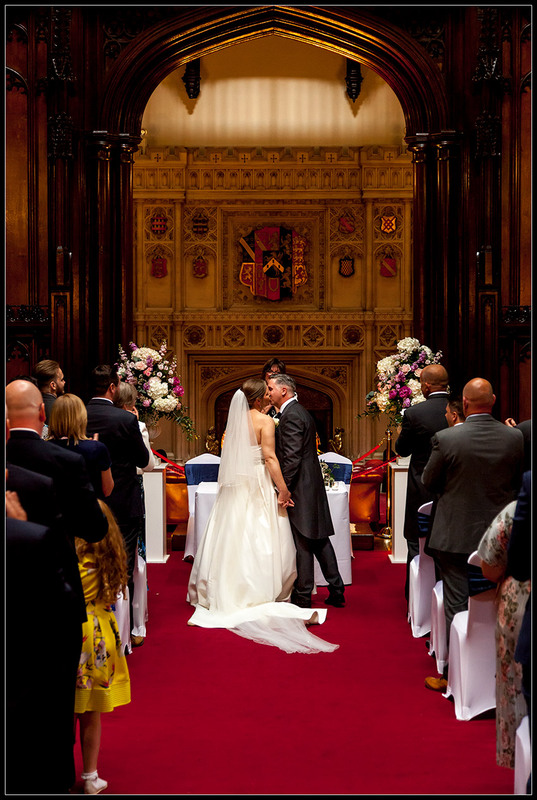 With photos now complete, it was time to head indoors to the great hall for their first dance... WOW! 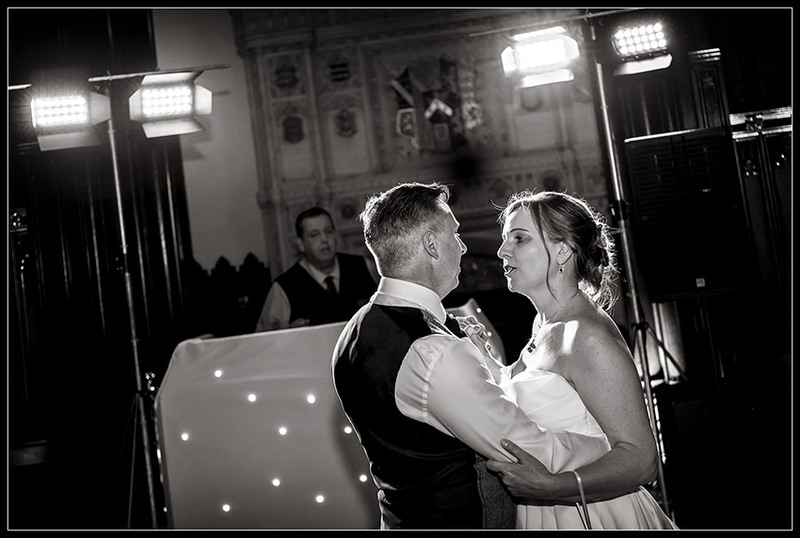 Initially starting with the traditional smooch, Martine & Darren then burst into a fabulous high energy full-on dance routine! 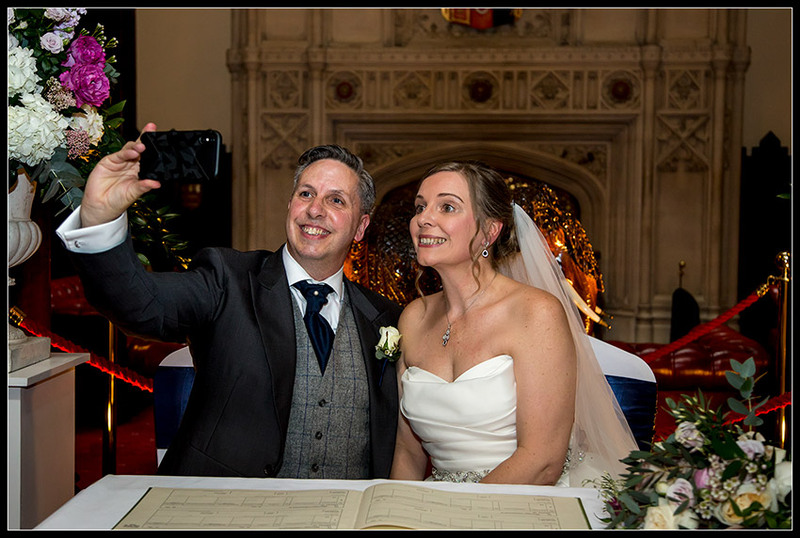 Their guests were absolutely loving it, cheering clapping and singing along with most of them capturing video on their phones, it was a brilliant start to the evening celebrations. 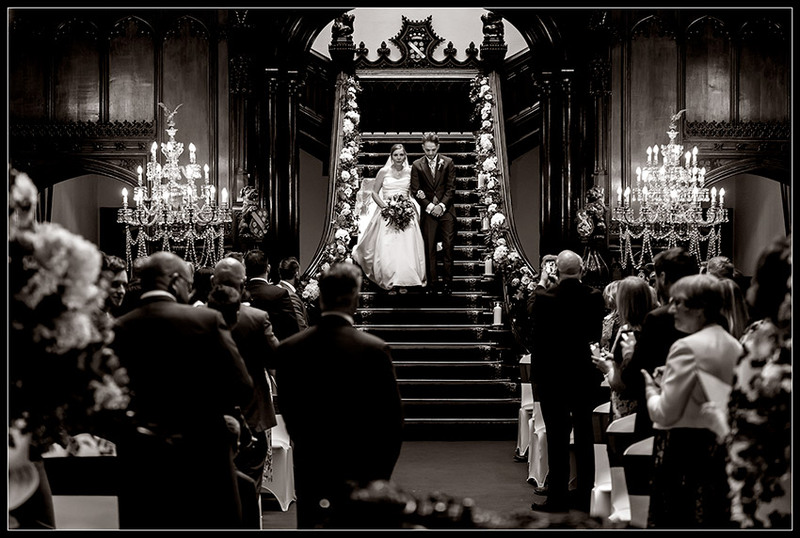 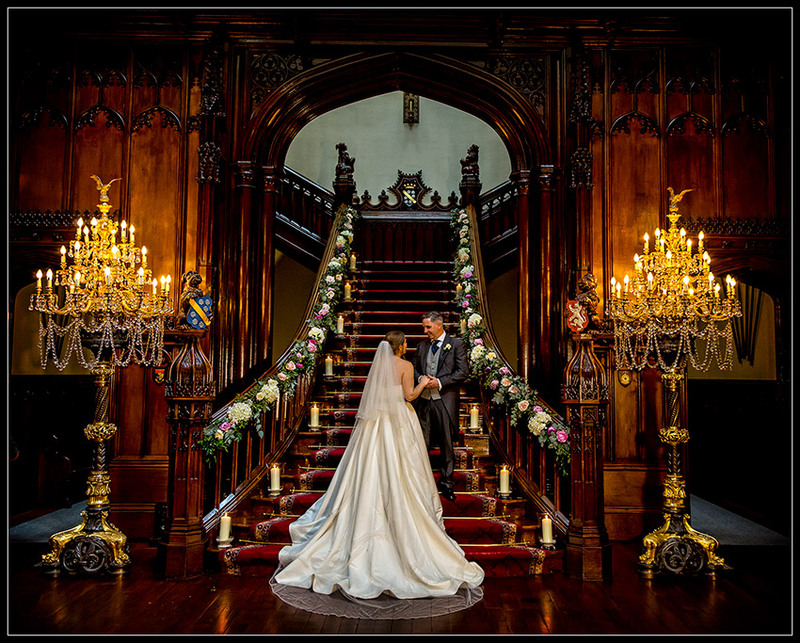 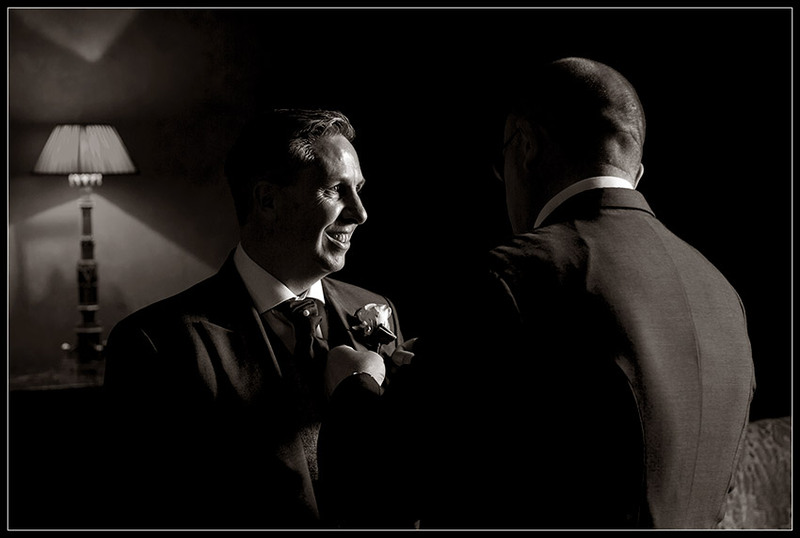 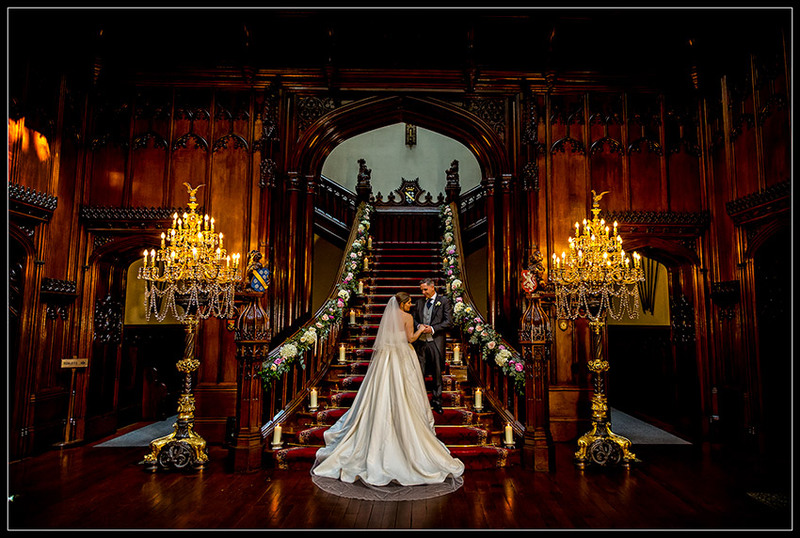 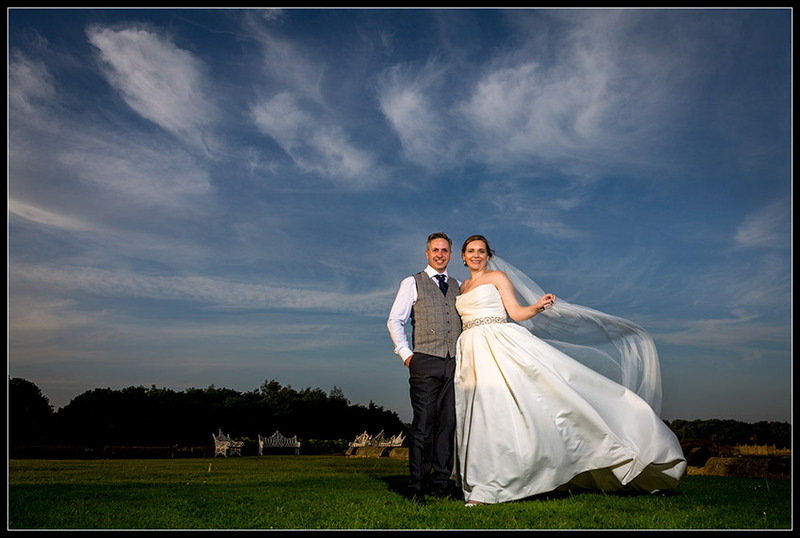 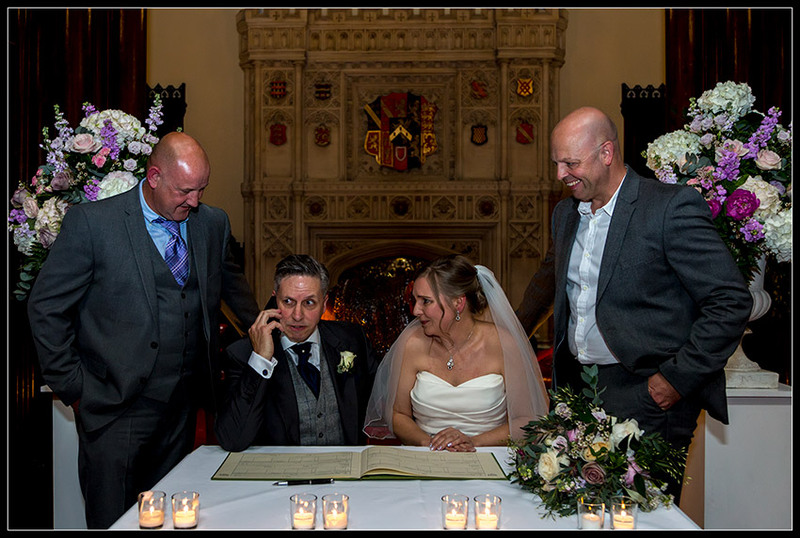 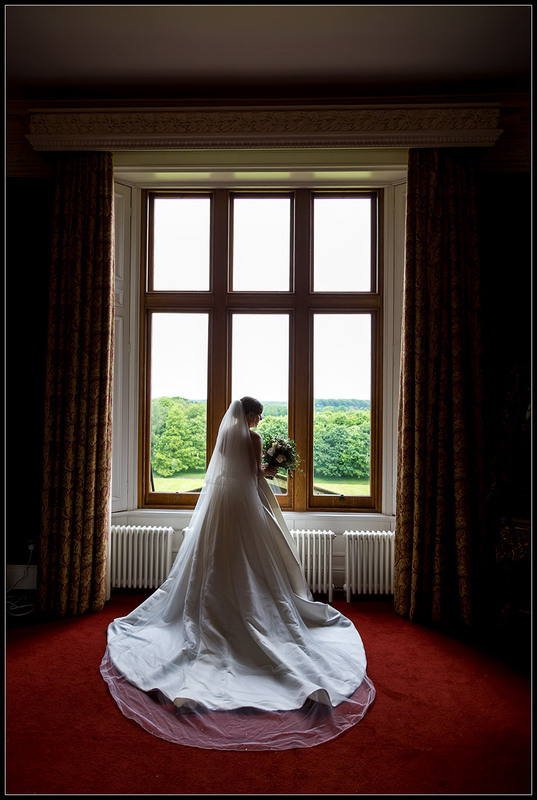 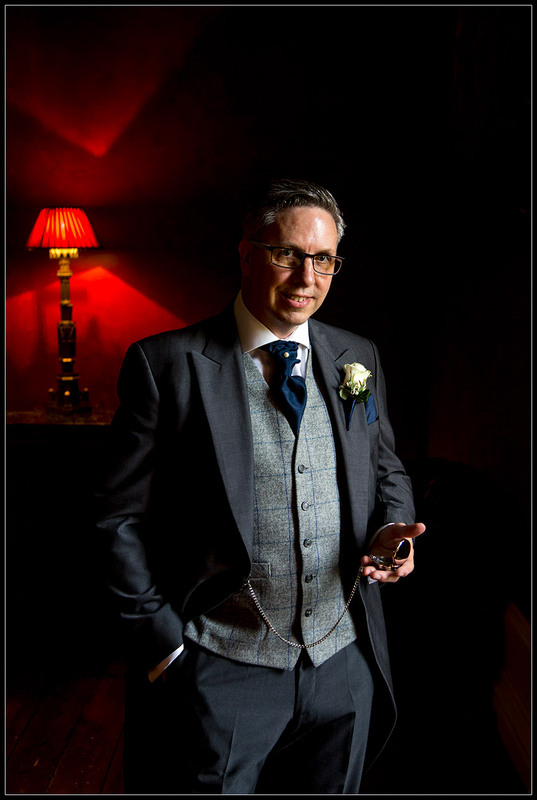 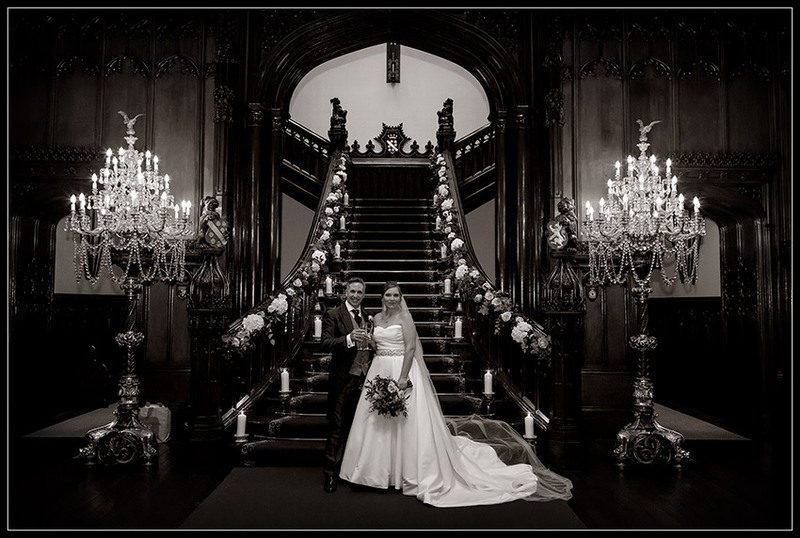 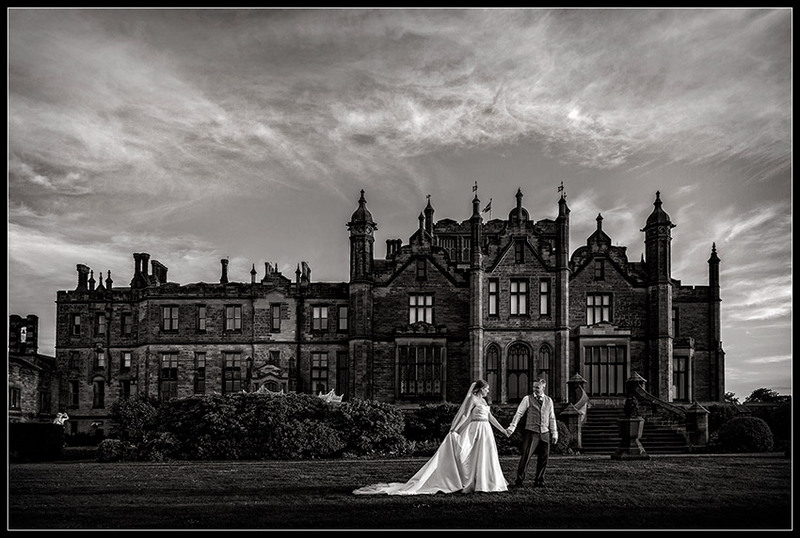 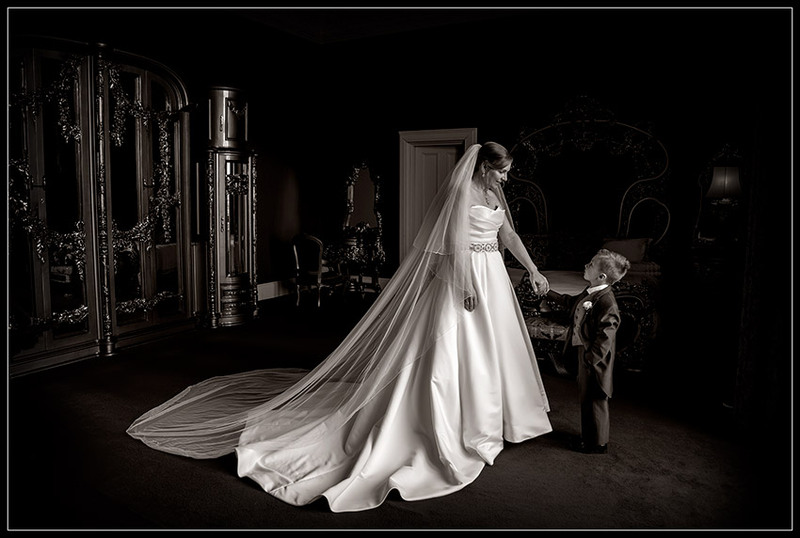 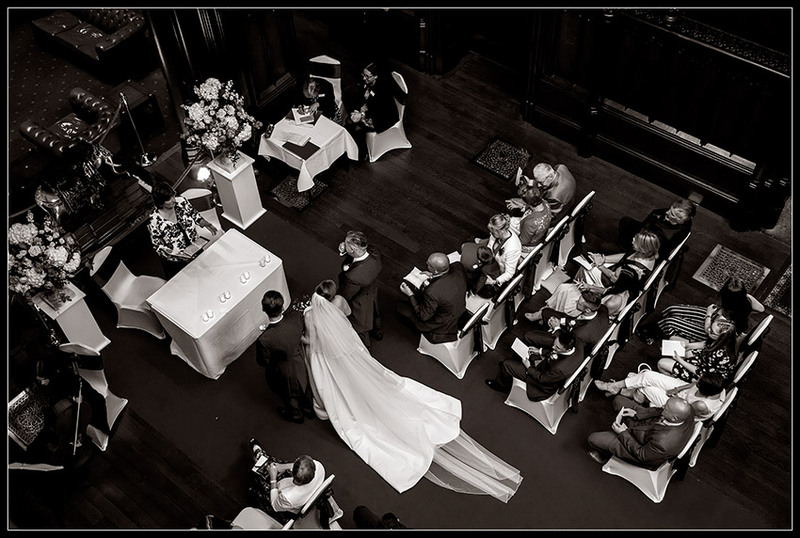 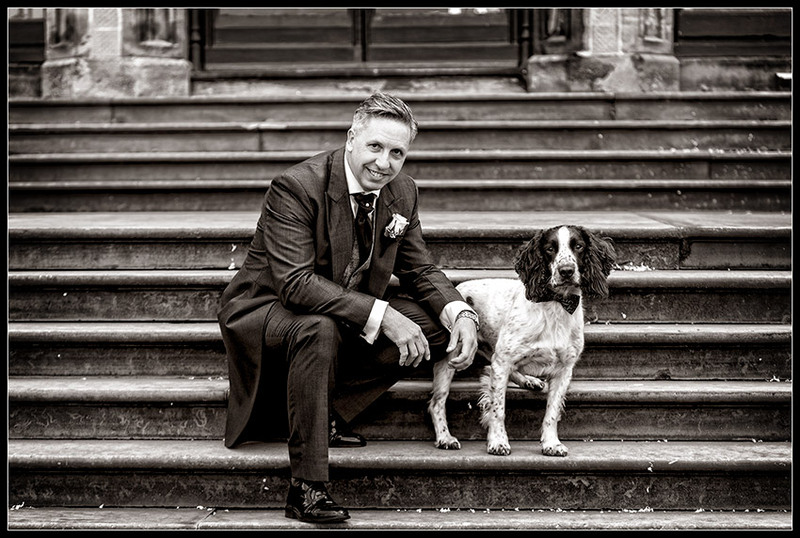 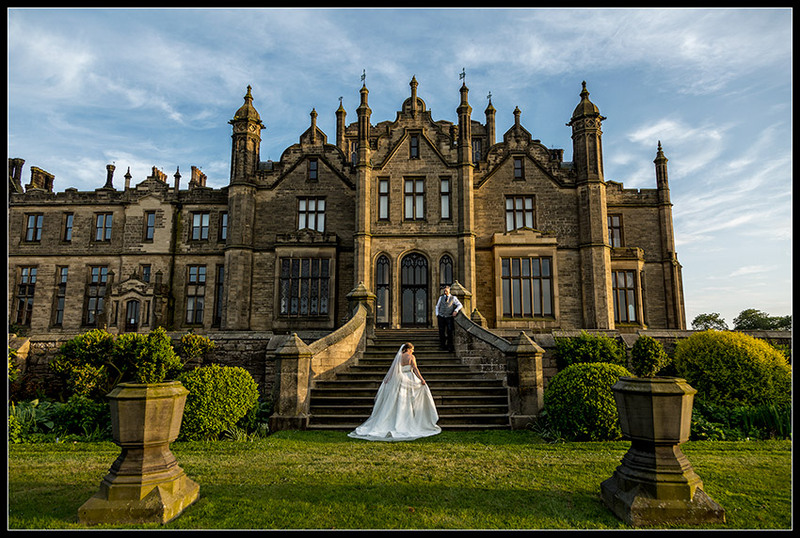 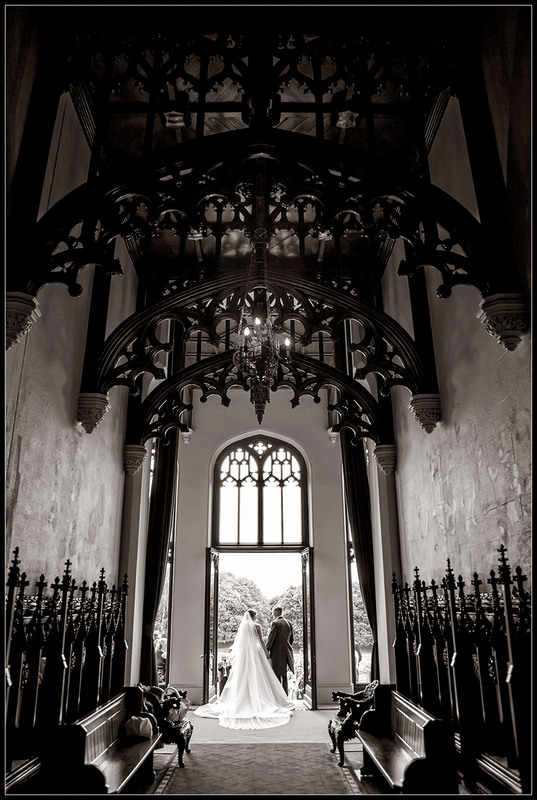 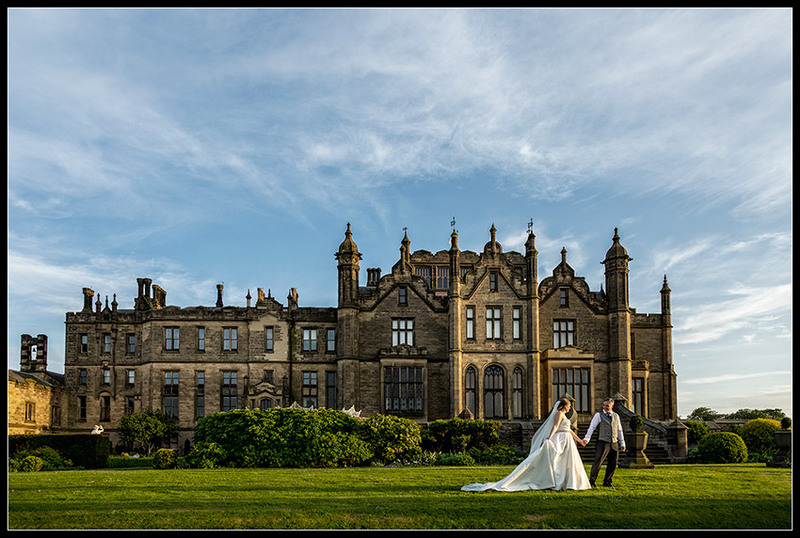 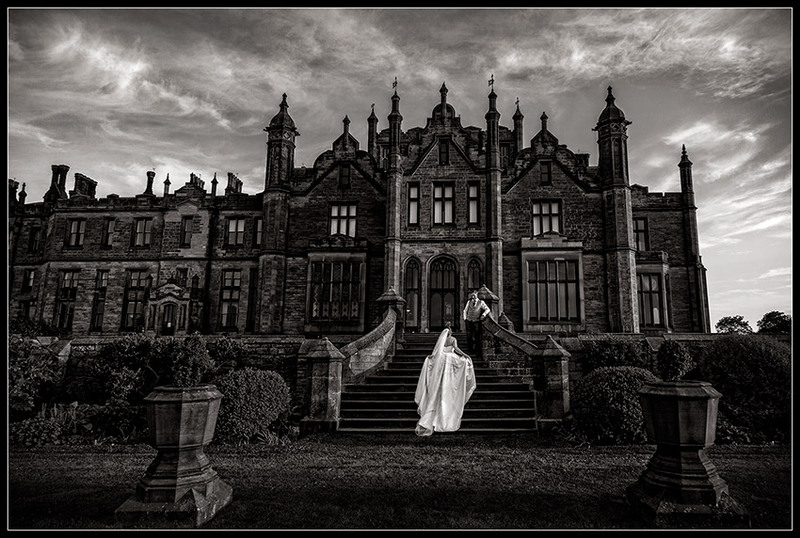 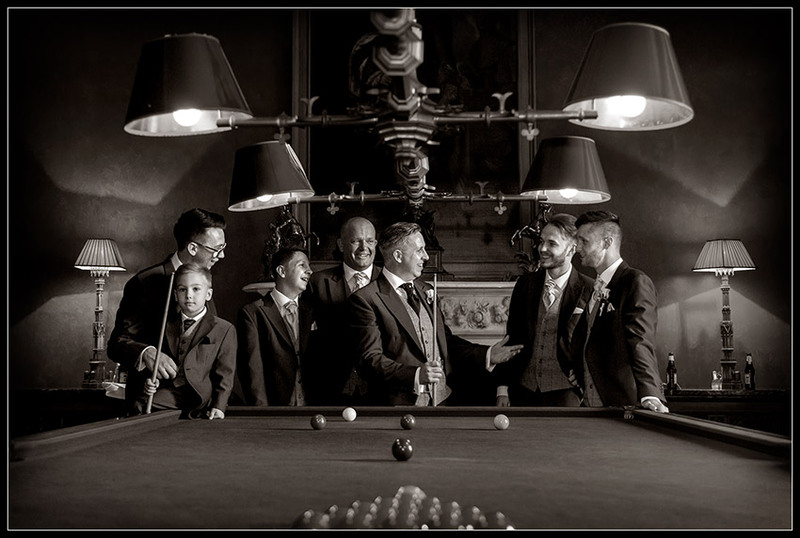 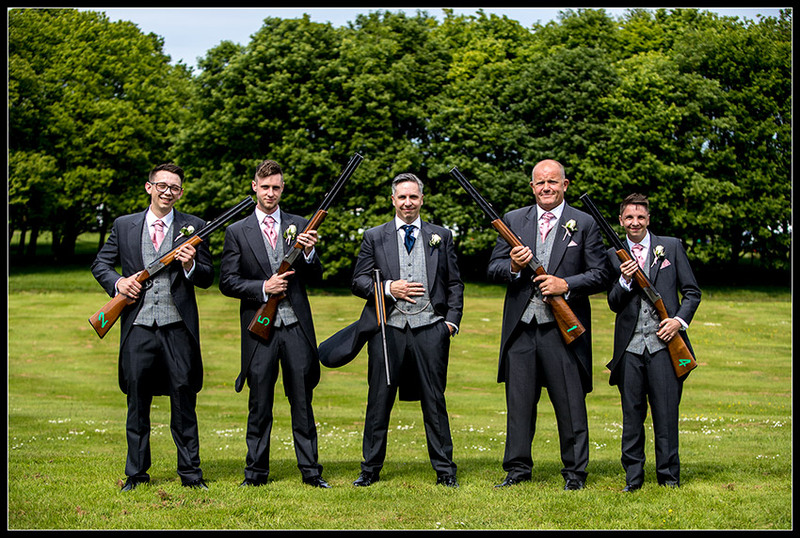 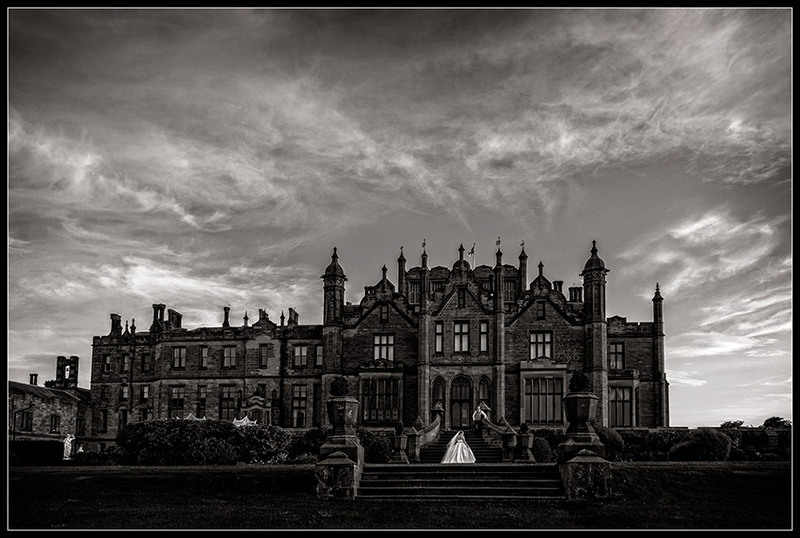 We would like to thank all the staff at Allerton Castle, Bradshaw’s of York for looking after us so well, and for allowing us the time to capture great memories for Martine & Darren. 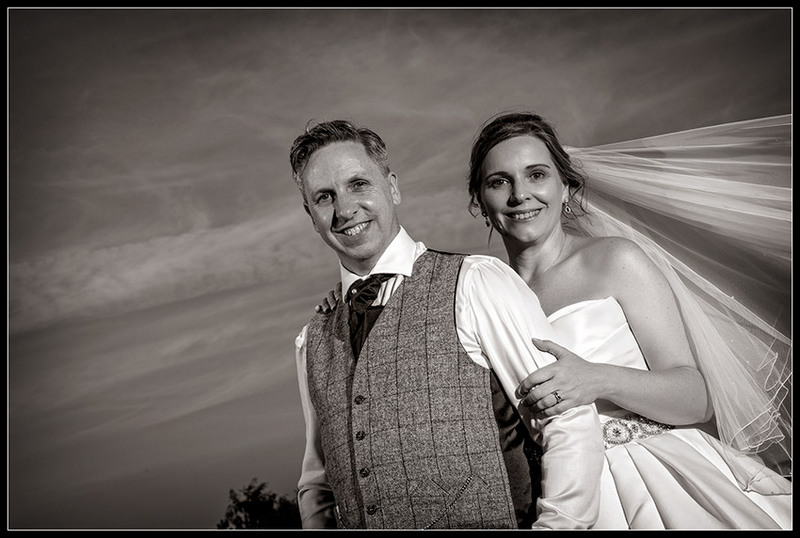 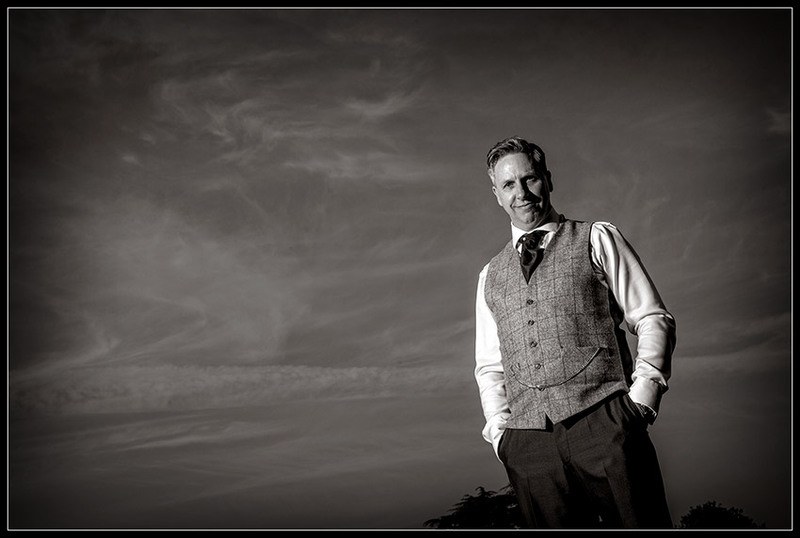 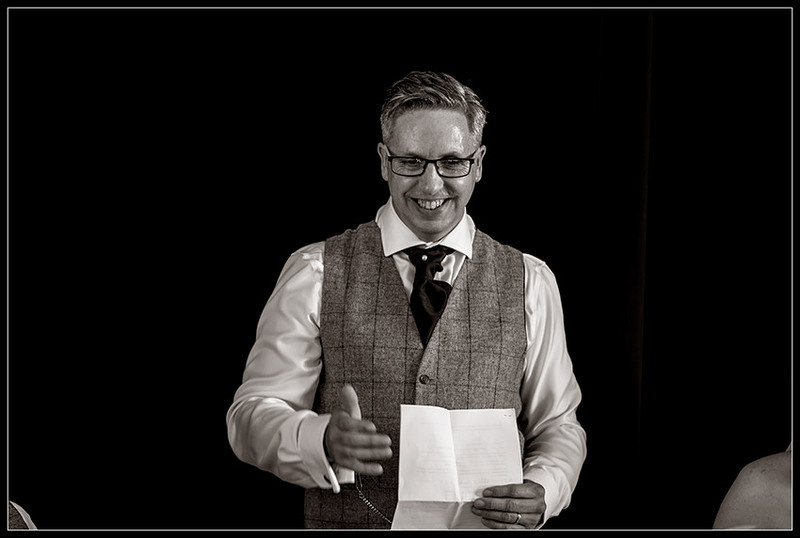 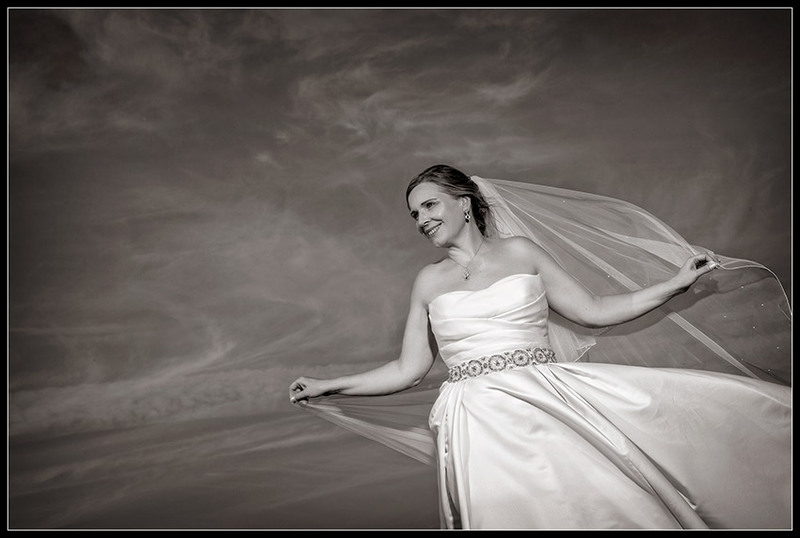 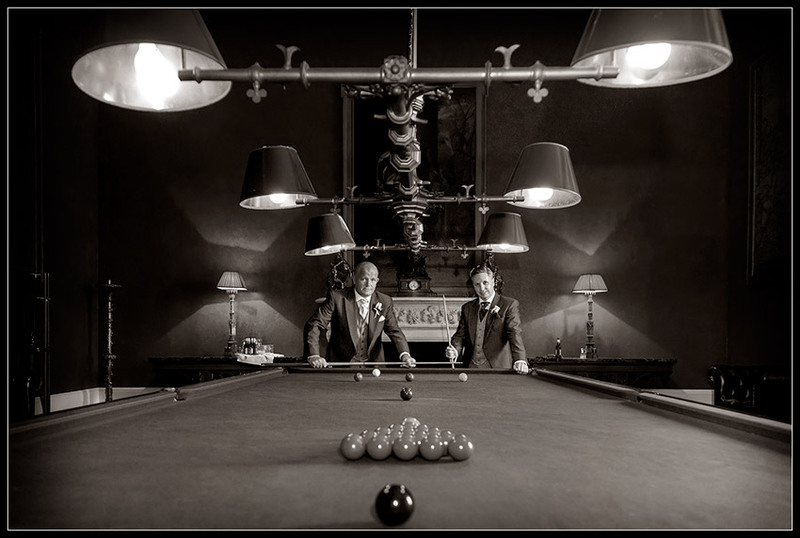 Darren and I cannot thank you enough for the fantastic photos. 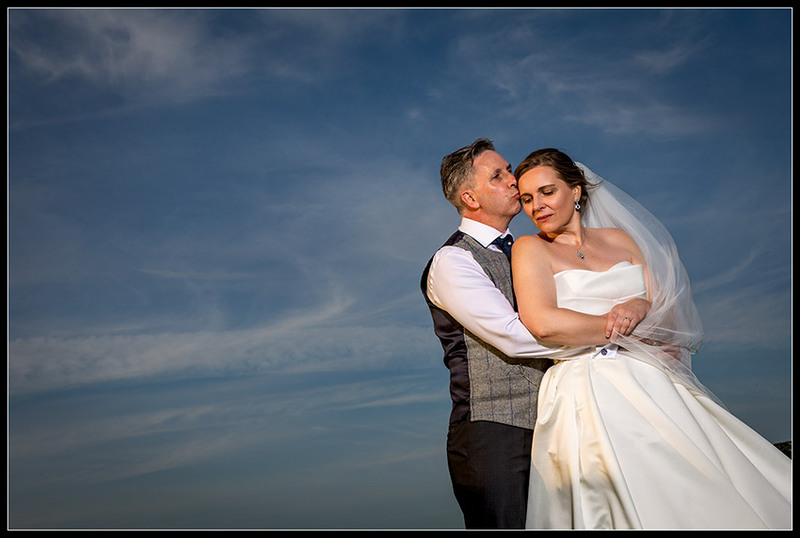 Paula and Gary are truly amazing and supportive, we had such fun all day with them. 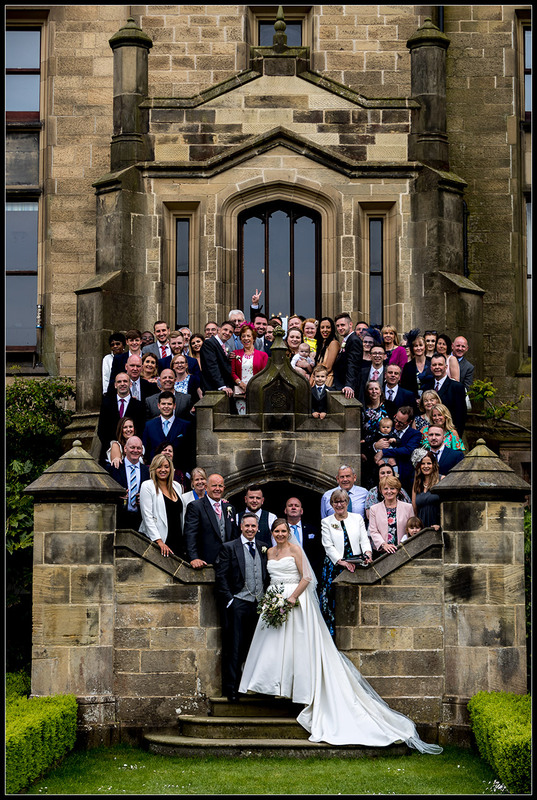 Lots of our guests commented on how brilliant and entertaining the photographers were.